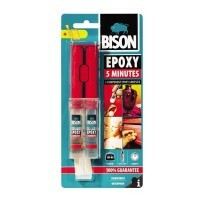 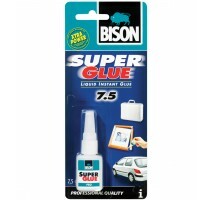 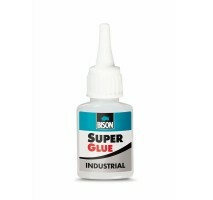 Hobby Shop - Various types of glue for all your modeling needs. 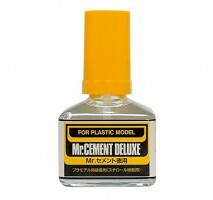 Various types of glue for all your modeling needs. 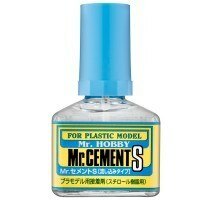 Extra thin cement for plastic (styrene) parts of scale modelsBest used by capilarity30 ml bottle with sharp brush aplicatorCAUTION! 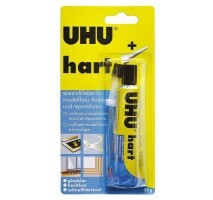 Flammable product! 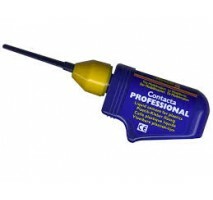 Not suitable for children!.. 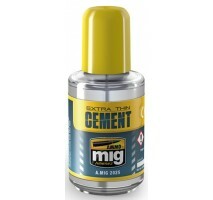 Mr. Cement S (40 ml)Extra-thin cement for scale models..
Special plastic cement for scale models40 ml - with brush applicator..
Special tips for cyanoacrylate bottlesGives you the best control over the quantity of glue you want to use.Best suited for Bison Super-Glue - 20 grams and 7.5 grams recipients20 pieces in set..
Universal glue, transparent, fast curing and very strong. 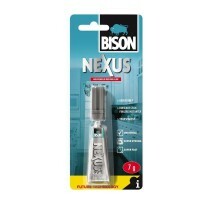 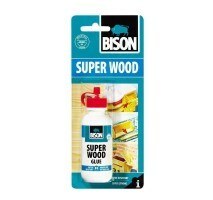 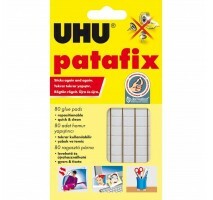 Highly recommended for balsa wood and other types of wood.Does not contain any solventsCan be used also in combination with metal parts or plastic partsAfter curing it becomes transparent and ..
Sticky tabs that can be used for temporary paper or light materials on any other material. 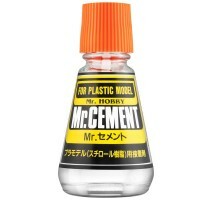 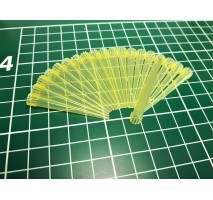 It has the consistency of modelling clay but it doesn`t dry, it is reusable!In scale modelling you can use it for masking or temporary fixing model partsP..